He performs throughout the world each season with major orchestras under conductors including Esa-Pekka Salonen, Vladimir Jurowski, Peter Eötvös, Sir Simon Rattle and Riccardo Chailly. He has been invited to create, direct and perform in a number of residencies, with projects at Carnegie Hall, New York's Lincoln Center, Vienna's Konzerthaus, Berlin's Philharmonie, the Lucerne Festival, Mozarteum Salzburg, Cité de la Musique in Paris, the Tanglewood Festival and London's Southbank Centre. 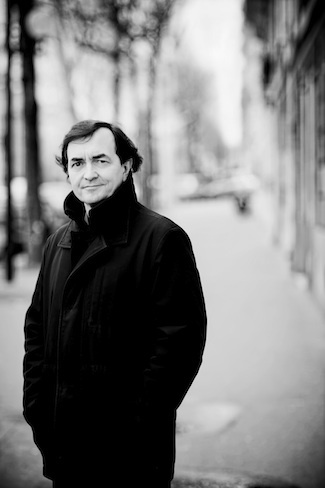 Aimard is also the Artistic Director of the prestigious and historic Aldeburgh Festival. Commenting on his directorship, the Guardian wrote: "Aimard has ensured that the provincialism Britten himself dreaded has no place here…it reassures music-lovers in search of seriousness and quality. BACH - L’ARTE DELLA FUGA di Pierre-Laurent Aimard.